Access to the outdoors starts with good trails. That’s why the American Hiking Society is so vital. We’re proud to support their efforts to make sure the trails we love are here for generations to come. 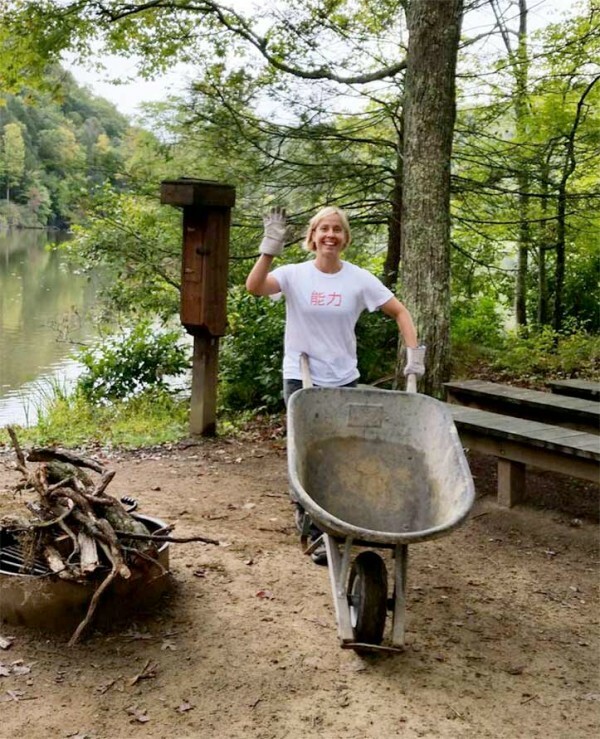 Since its founding in 1976, the American Hiking Society (AHS) has been dedicated to protecting America's hiking trails, their surrounding natural areas and the hiking experience. 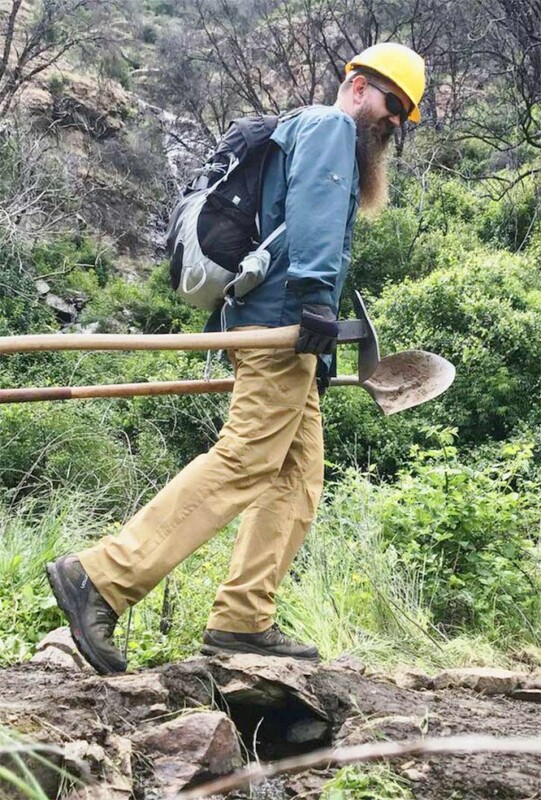 AHS represents millions of hikers who believe that the preservation of hiking trails and their environment is an important and worthwhile legacy to leave for future generations. L.L.Bean is pleased to support AHS by providing funding for the National Trails Fund. 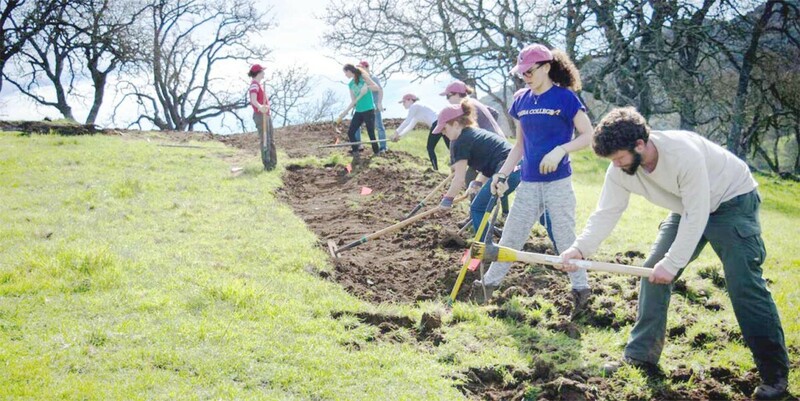 The Fund is the only privately funded national grants program for hiking trails that supports the grassroots efforts of trail clubs to build and maintain trails, secure trail lands and recruit volunteers and support.